Clump forming with deeply divided, lobed leaves. 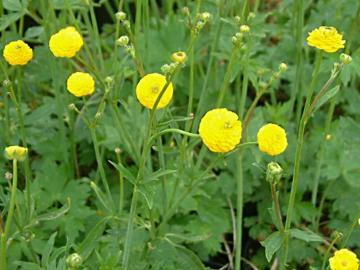 Small, fully double, bright yellow flowers for many weeks in late spring and early summer. Does not spread by runners. 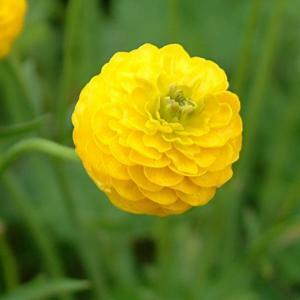 Fertile, moist to wet soil in sun or part shade. Will grow in very shallow water as a pond marginal. Cultivated as a garden plant since the 16th century.